【World-class Design】Make your suit more than black & white! What are the most common colours that you see in your wardrobe? Black & White? Navy? Charcoal Grey? Isn’t that boring? Bettie Bespoke offers some tips to help you explore different colors for your suits! Not too overwhelming, but just adding that little bit of sparkle to the often boring suit. 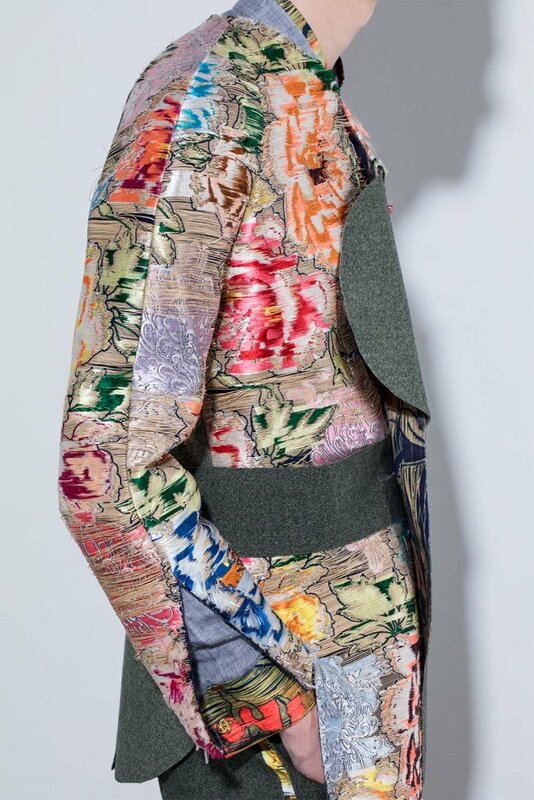 Fashion designer Bettie has designed and created many different colorful patterned fabrics, to add color to your wardrobe! The latest collection was inspired by the Chinese traditional royalty. Bettie shared her idea with us, “the design has blended with Chinese ancient totem and spinning skills as well as the Western cutting. 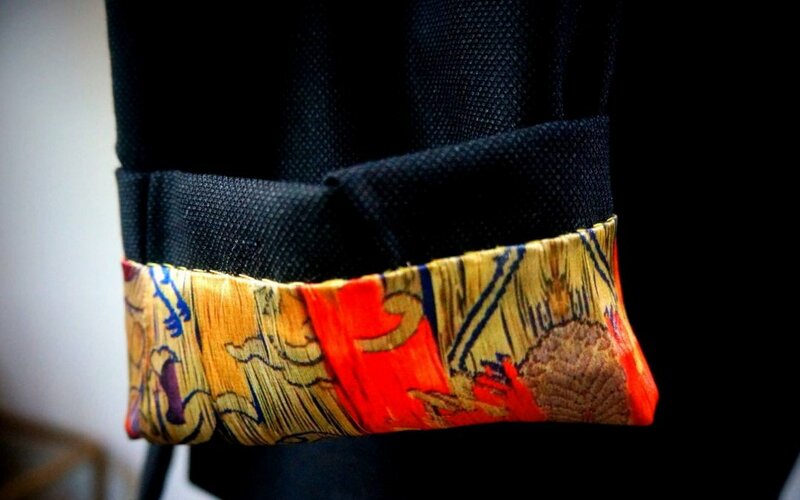 Apart from the design, the making of the patterns is also very unique. 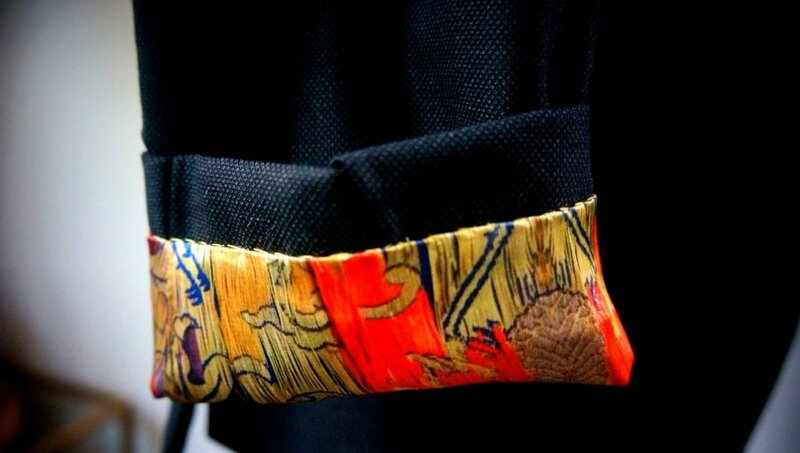 She told us that one of the patterns, “Duan”, was stitched on the fabric by the traditional handmade embroidery. The patterns designed by Bettie are well known for the rich colors so it is not easy to stitch the patterns by hand. It takes one year to make a five-meter fabric while it needs one meter for a suit! 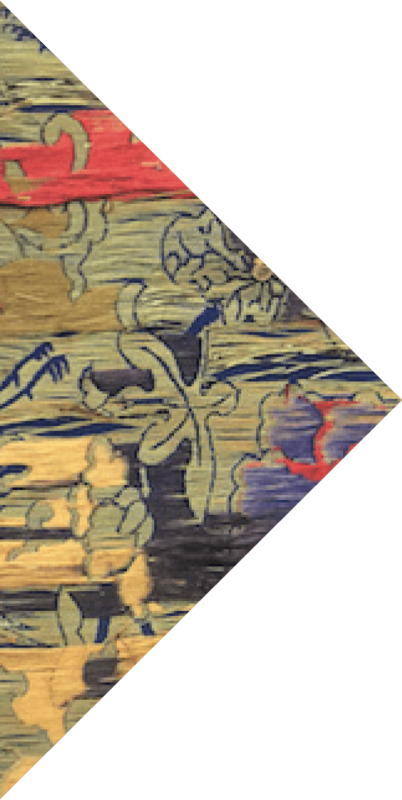 Among those patterns, Bettie does love “Juan”, a pattern represents Dunhuang Murals and Silk Road. That’s why Bettie creates a vintage and mysterious design for Juan. 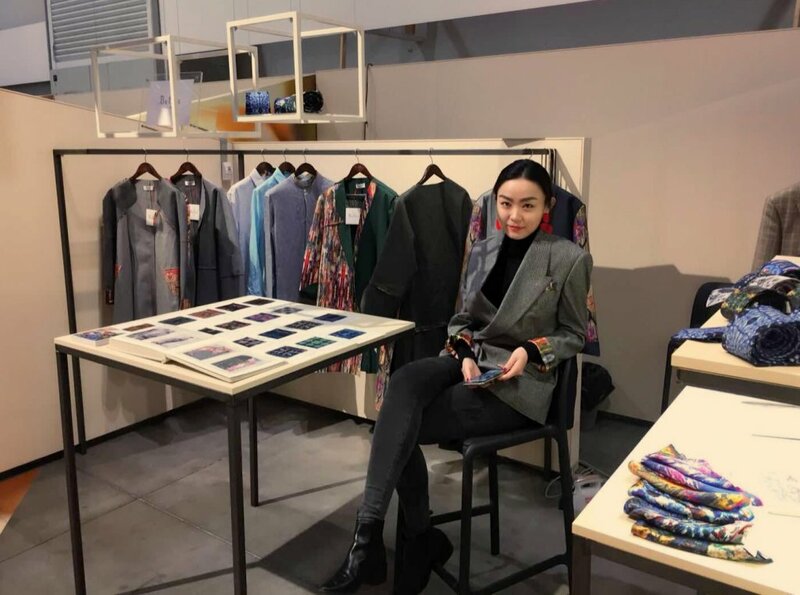 As a result of the excellent design of the latest collection, Bettie was selected as one of the exhibitors Pitti Uomo 93 in Italy. Pitti Uomo is a very grand exhibition of men’s clothing. It gathers thousands of brands from all over the world, a great event for the fashion industry. Bettie Bespoke spent three months preparing the collection. After which, the conference had to review Bettie’s design, including their lookbook and website. It took over two months of screening, Bettie’s work finally can join the exhibition successfully! 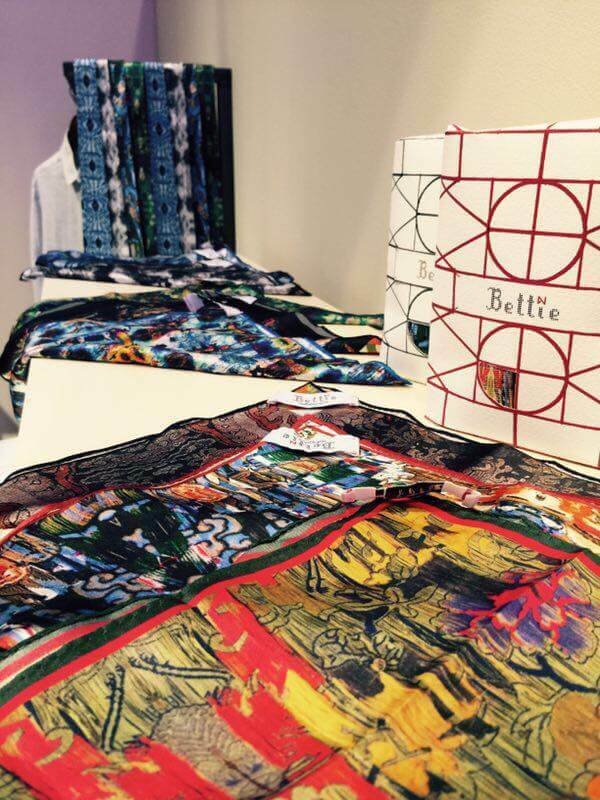 After the exhibition, Bettie’s brand is ready to enter the European market as well as cooperate with local showrooms and fashion boutiques! It is also incorporated in Bettie’s bespoke suits! While the exhibition only displayed Bettie’s ready-to-wear collection, bespoke suit fans still have a chance! 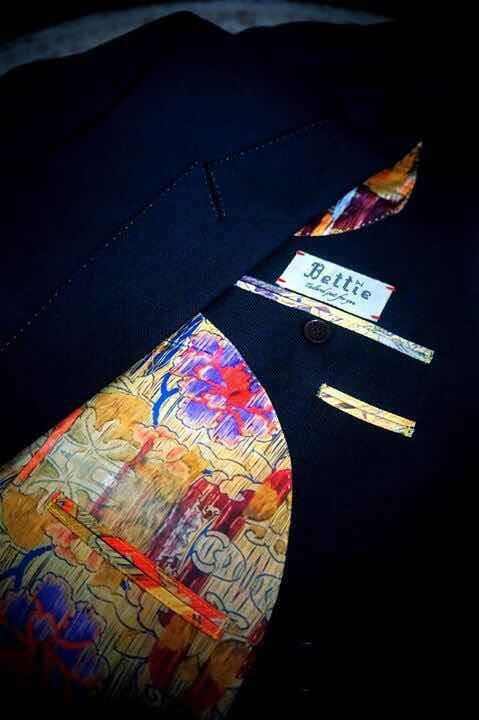 If you love her designs, Bettie Bespoke also offers custom-made bespoke suits along with these colorful patterns! Bettie offers professional design advice to ensure that it is subtle enough to wear it to work. Adding a sparkle, but not much more than that, if that’s what you’re after. 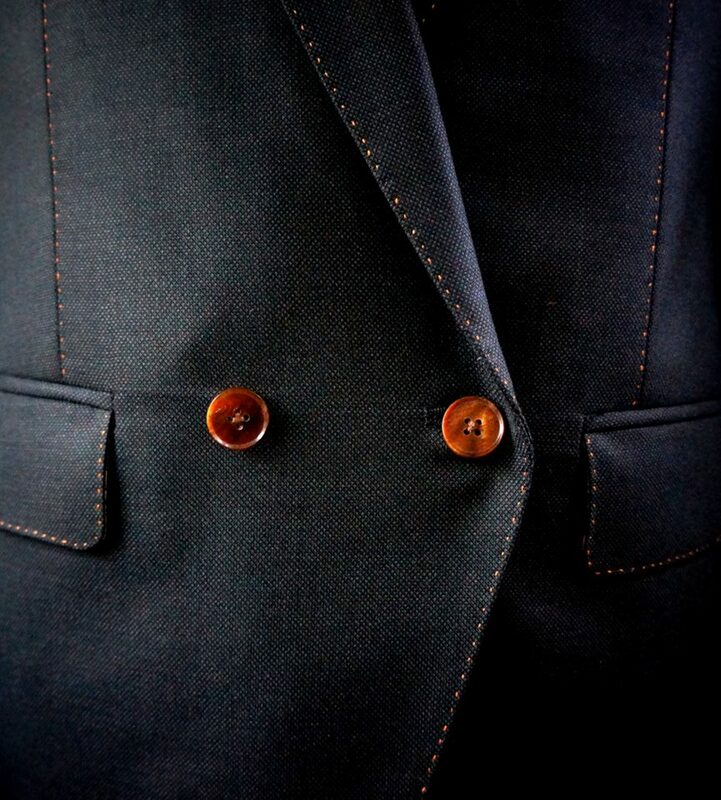 Just like the following bespoke suit, its lining, pockets and other details are matched with the “Juan” pattern. Time to revolutionalise your wardrobe! If you want to have a well-designed world-class suit in Bettie Bespoke, remember to make an appointment to schedule your visit for measurement here!